Here you can access Utah State History's primary online catalog which includes books, pamphlets, manuscript and photograph collections, and architectural drawings related to Utah's history and its place in the West. 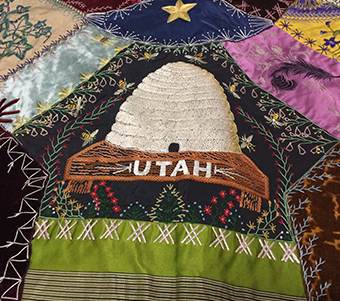 Here you can access 28,000+ objects and ephemera, and a number of exhibits from Utah State History's artifacts collection. 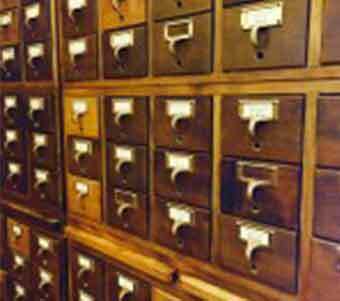 Most of Utah State History's hard copy newspapers are digitized and online. Here is a link to the cooperative Utah Digital Newspapers. 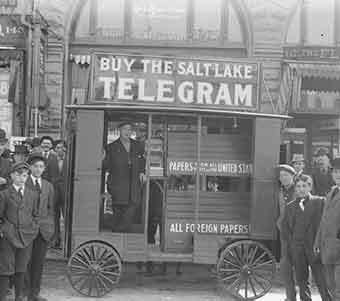 If you are unable to find what you need, please contact the Research Center to obtain a list of Utah newspapers available on microfilm. 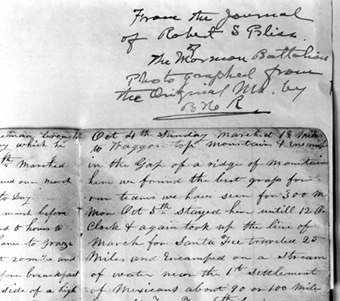 Utah State History’s manuscript and photograph collections include original historical documents, such as personal papers, photographs, research notes, organizations’ papers, and oral histories. Here, listed by collection number, are the manuscript and photograph collections' more descriptive finding aids.